What is a supply chain disruption? A Supply Chain Disruption is an unplanned and unanticipated event that disrupt the normal flow of goods and materials within an entire supply chain. Supply chains have become more complex and long throughout the years. Furthermore, the frequency and intensity of supply chain disruptions is also constantly increasing. Companies have learned valuable lessons from Japan’s tsunami in 2011, Thailand’s 2011 floods, and the 2010 eruption of the volcano in Iceland related to the impact of supply chain disruption. These and other events have severally crippled and disrupted supply chains around the world. After these events, Supply Chain Organizations have slowly realized the importance of taking calculated risks and reducing costs. However, natural disasters are not the only threats or causes for disruption in the supply chain. Political instabilities or wars, cyber-attacks and information fragmentation are also important factors than can damage the supply chain and operations of a company. In 2016, an era of increased volatility, organizations focus on the protection and reinforcement of their supply chain, to make it more flexible and resilient to adversities. The majority of executives recognize the need for action against supply chain disruption, but only few do something to prevent or minimize the impact. They fear that injecting resilience and flexibility into the supply chain would be extremely costly and would reduce rewards, but the truth is that cost efficiency and resilience can coexist without significant negative impact. 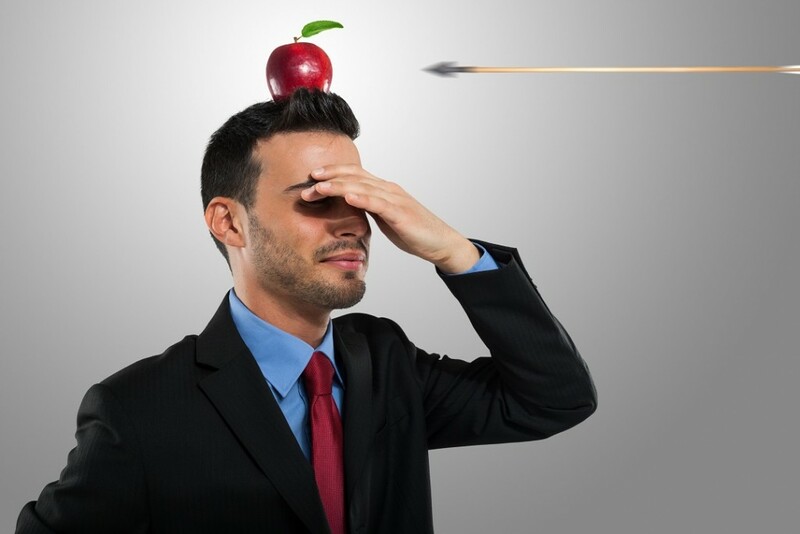 Management teams neglect to leverage risk management as a competitive advantage. Supply chain disruption: Natural disasters, wars, cyber-attacks. The majority of executives recognize the risk but only few do something about it. 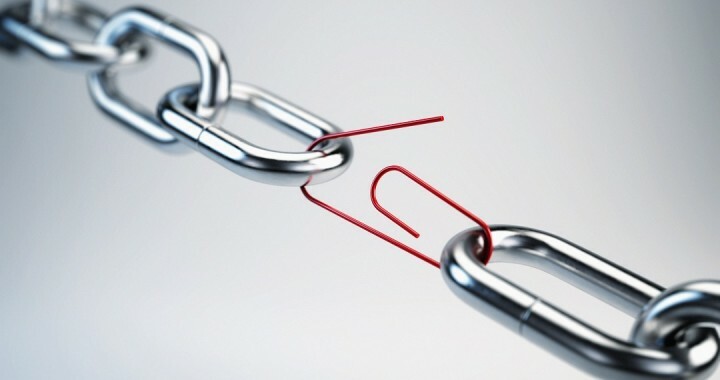 There are some obvious ways for organizations to mitigate risks of a supply chain disruption, such as cooperating with numerous suppliers, adding capacity in several locations, and boosting inventory. However, these actions would lead to worse cost efficiency for the company. Therefore, more sophisticated methods should be used. First of all, it is important for companies to establish a risk assessment process and spread the use of data-sharing platforms for risk identification and reaction. Companies and consumers across all industries should share information and data, using a common risk vocabulary, and build a flexible response strategy for potential adversities. 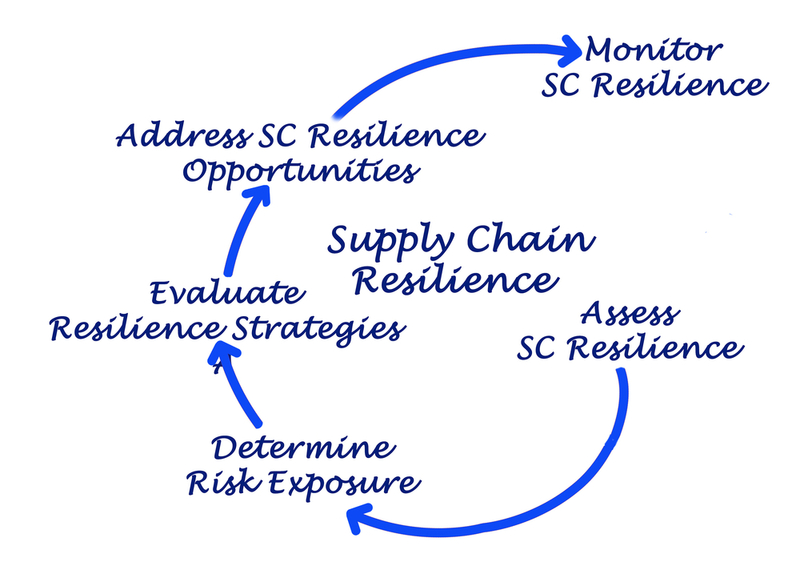 IT increases supply chain resilience. With careful configuration, IT can make use of data analytics, information sharing, and program responses. Business continuity is guarded by access to real-time data and fast circulation of data- driven fixes. Organizations need to be able to easily adjust to changes, to develop dynamic operations. Their strategy should be reshaped to fit the unstable times of today. Scenario and contingency planning is expected to be a hot trend, as is a good way to stress- test strategies and different assumptions. It is important to develop protocols and lines of authority to deal with major concerns. If and when a disruption occurs, organizations need to have solid plans in order to prevent market share loss and be less affected than competitors. Preparation and plan B can save or eliminate the damage, and could constitute competitive advantages for a company. Supply chain management teams should be able to combine external and internal data to act quickly and reduce or eliminate the impact of a disruption. Supply chain structures need to be agile and transparent in order to respond fast to several market situations. Transparency across operations of an organization, along with coordinated departments with clear responsibilities, can accelerate action and reduce misunderstandings and confusion when a disruption takes place. Management teams across supply chain should pursue a balance between cost efficiency and operational effectiveness. Diversification of suppliers and market locations provides companies with ability to not be solely dependent on a supplier and also not to endanger the whole company in case of a natural disaster. Additionally in this way companies have reinforced buying power and can reduce their costs. Supply chain managers could share strategic stocks, or proceed to joint supply agreements in order to maintain operational effectiveness even in case of a disaster. They can also plan and agree on ways to access critical stocks such as medical supplies. Conclusively, realize that building resilience across supply chain and developing advanced info-sharing systems among governments, companies, and consumers are both successful business practices and effective preparedness actions. It is crucial for organizations to develop a culture of risk management and warning systems across different supply chains. Companies that undertake such measures for supply chain resilience will not only survive better from potential disruption, but will manage to leverage crucial competitive advantage from such events.